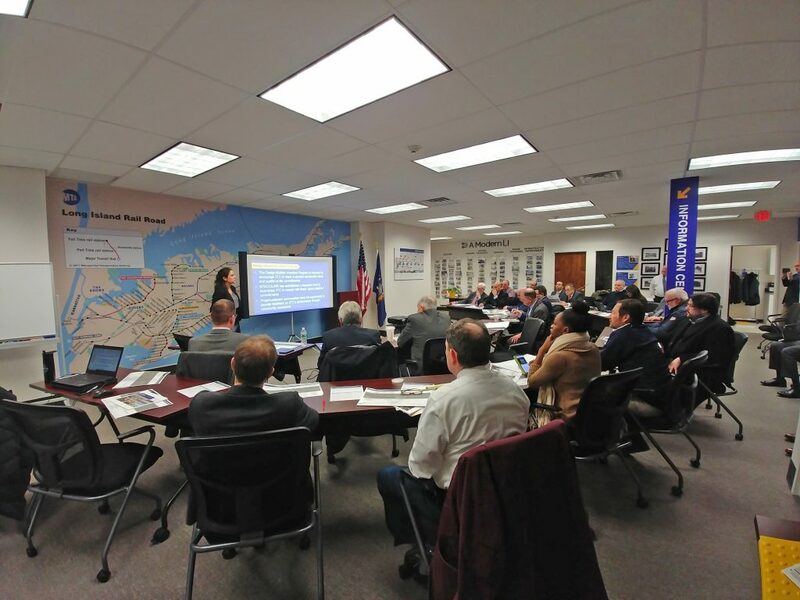 Local elected officials and Village and Town administrators from LIRR Expansion Project-adjacent communities joined the LIRR Expansion Project team for the monthly Mayors’ Meeting at the Community Information Center in Mineola. 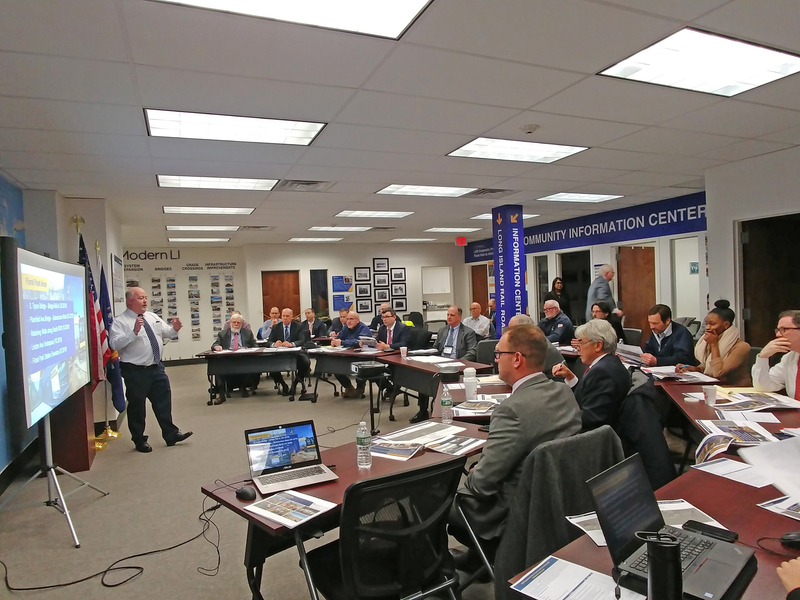 The project team discussed many topics, including several upcoming construction activities that will occur throughout the project corridor, the different types of construction notifications used to notify stakeholders about project activities, and an overview of the results from the quarterly community scorecard from the fourth quarter of 2018. Substantial construction began in late 2018. Construction is being conducted to minimize the impact on daily routines, with extensive mitigation and public outreach efforts being planned in conjunction with local communities. The overall project is expected to be completed by late 2022. 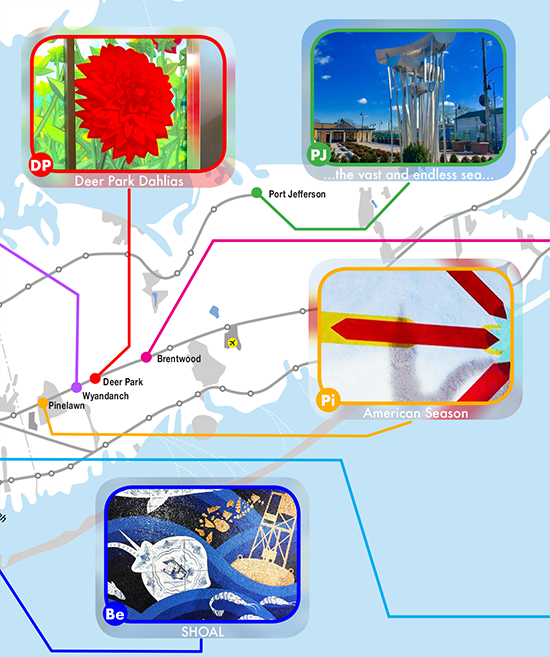 For more information, please visit the LIRR Expansion Project Floral Park to Hicksville project page on AModernLI.com – http://www.amodernli.com/project/thirdtrack/.